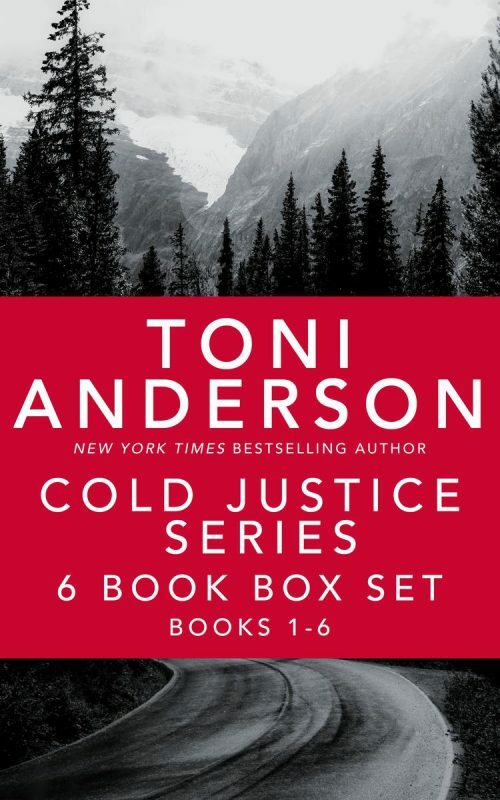 The bestselling, award-winning Cold Justice Series centers around agents from the FBI, and spin-off characters from the books. 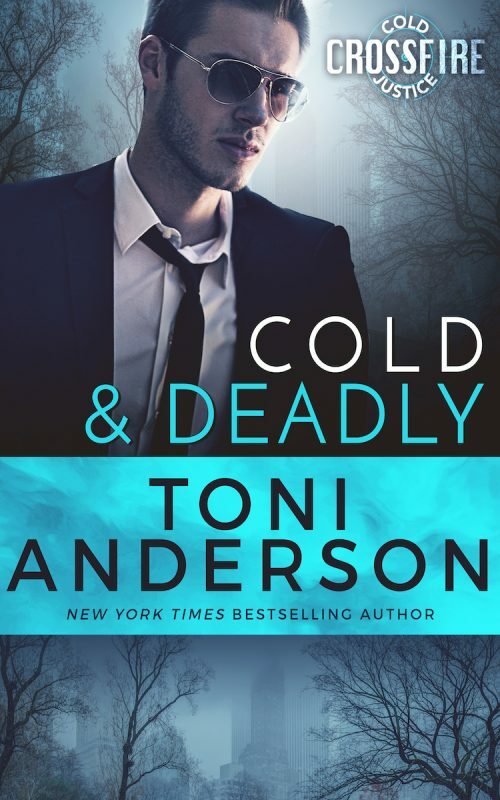 One reader described the Cold Justice Series as “Good people doing bad things for conflicting reasons under the right circumstances.” It’s a pretty accurate description. 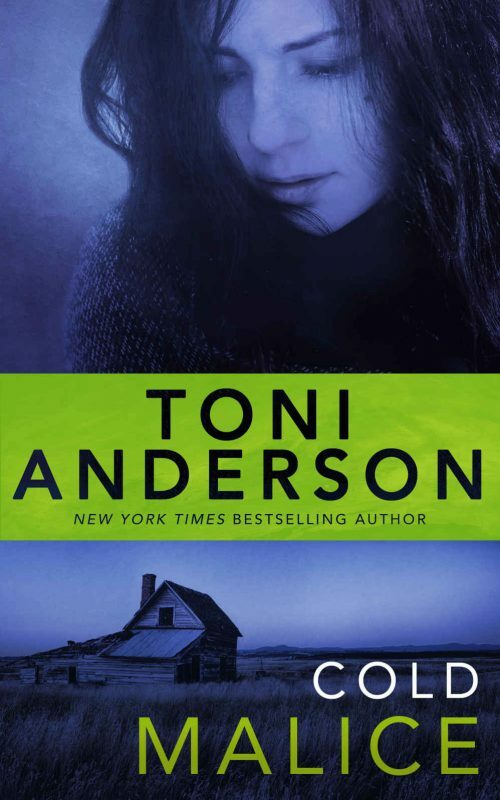 Each book standsalone with a different hero and heroine being the focus of the story. 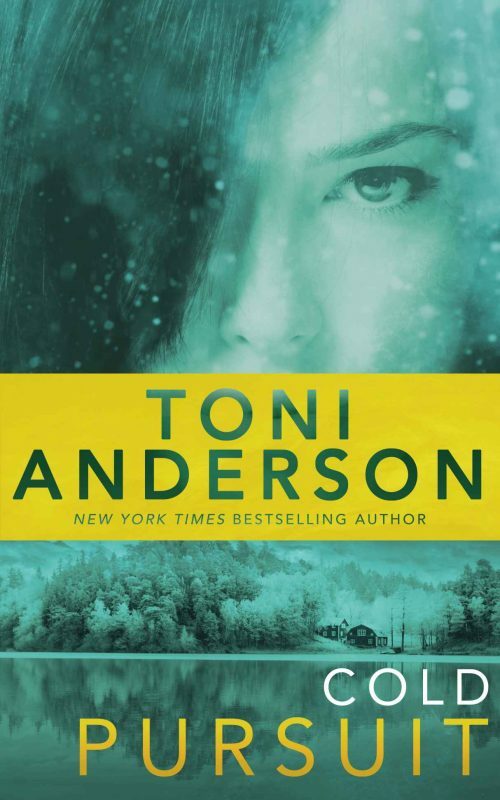 Characters crossover so readers might get the best experience by starting at the beginning! 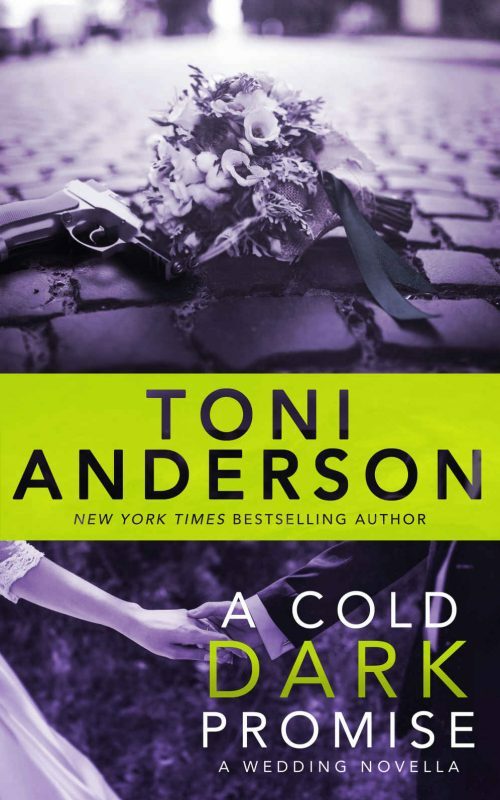 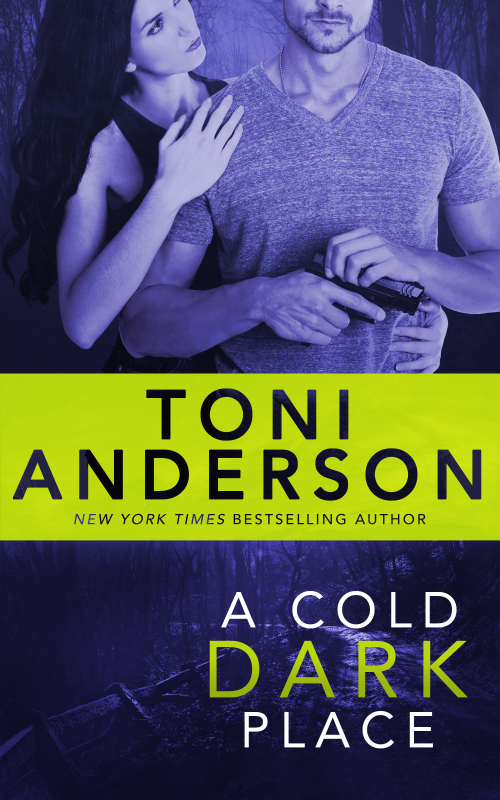 Books from this series have won the New England Readers’ Choice Award, the National Excellence in Romance Fiction Award, the Heart of Excellence, the Aspen Gold Reader’s Choice Awards, and Book Buyers Best Award for Romantic Suspense.